A noun is a person, place or thing. Learn more about nouns in this study lesson. 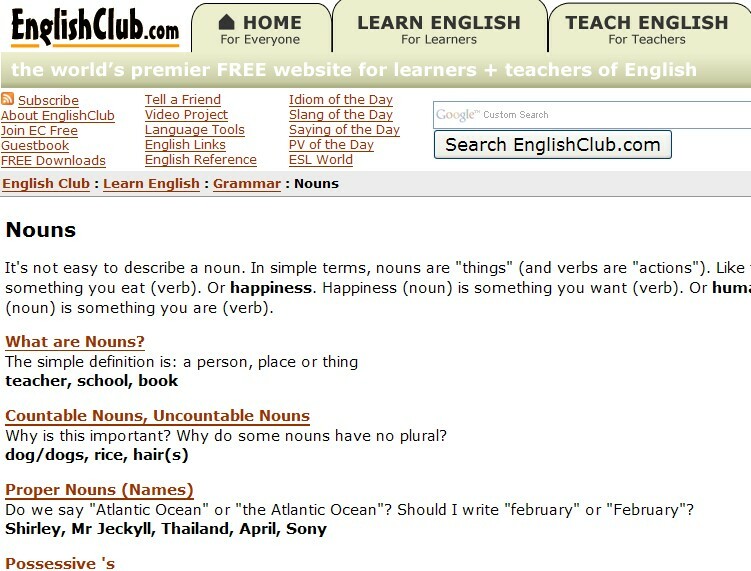 Countable/non-countable nouns, possessive nouns, adjective nouns and more are included.